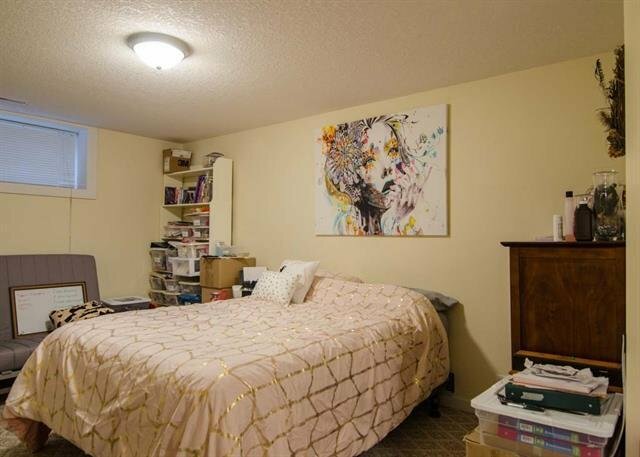 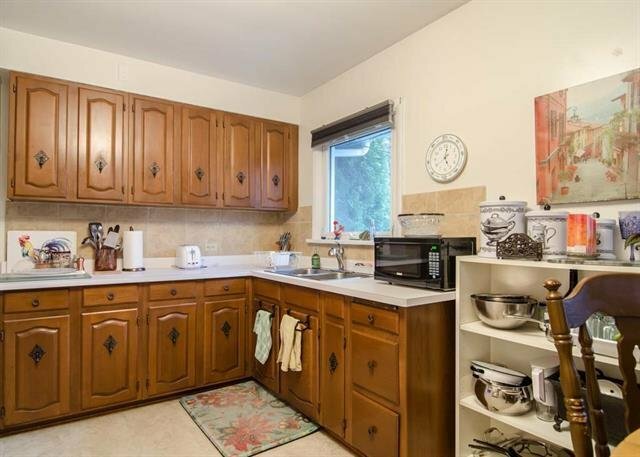 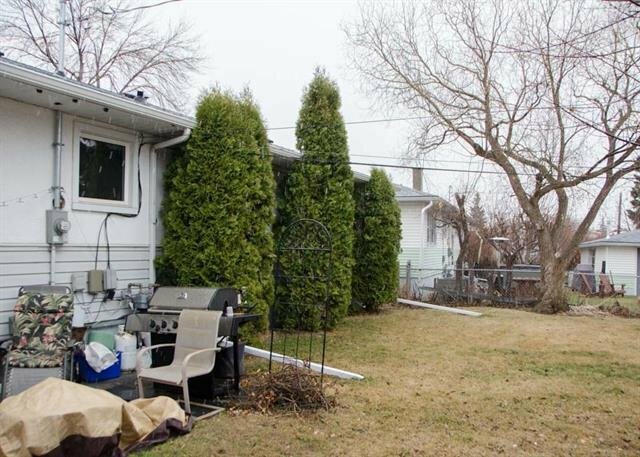 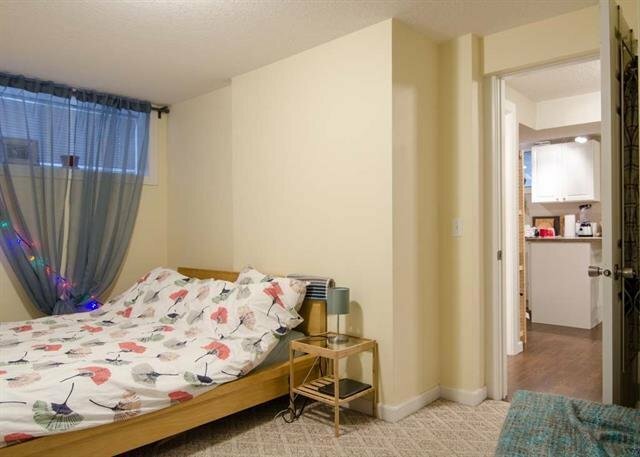 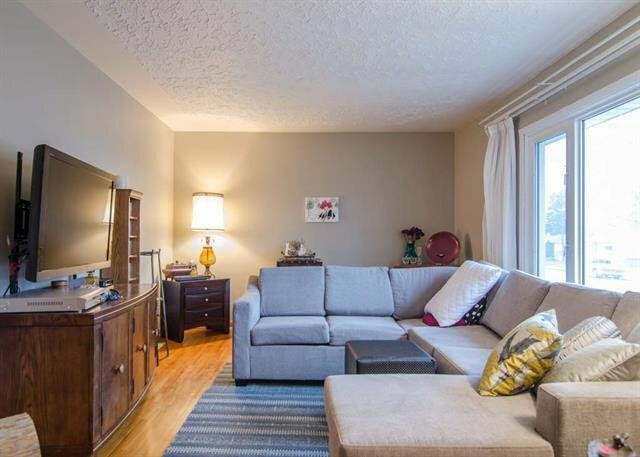 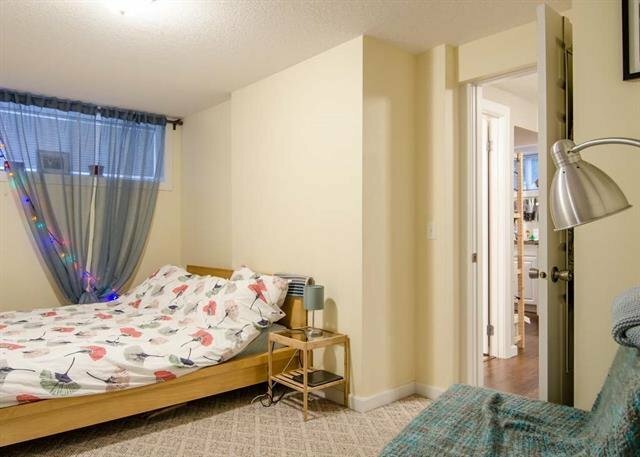 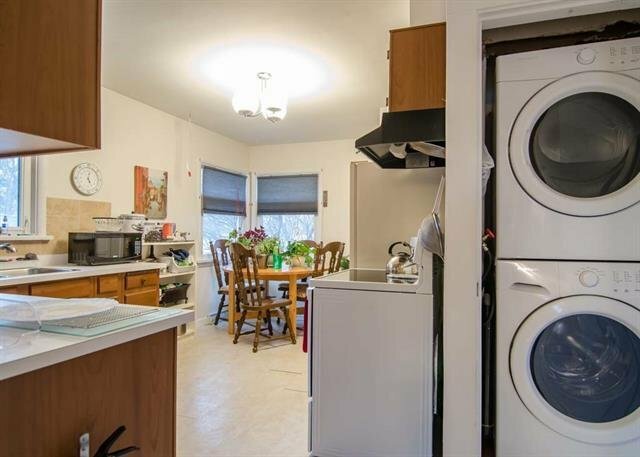 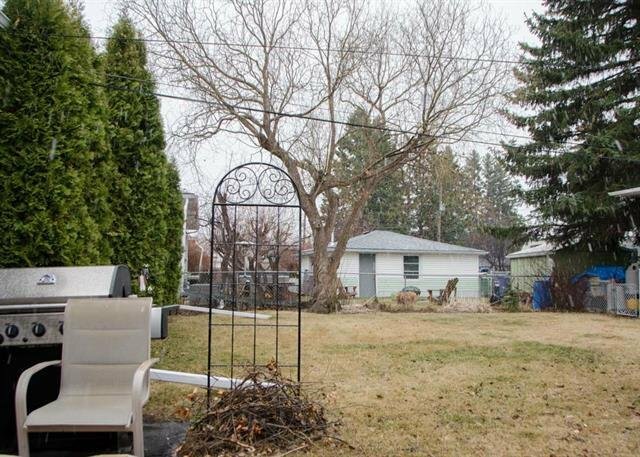 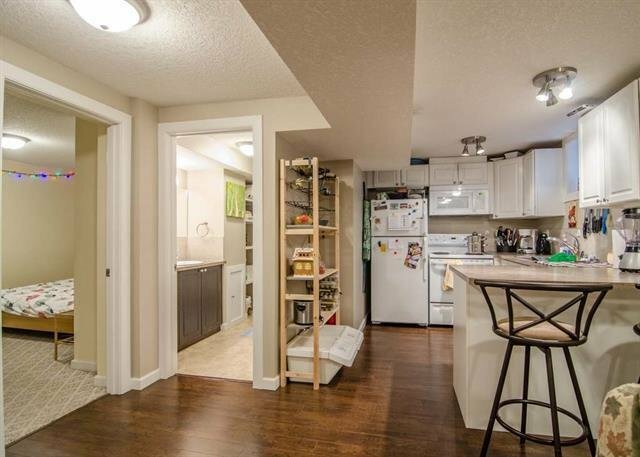 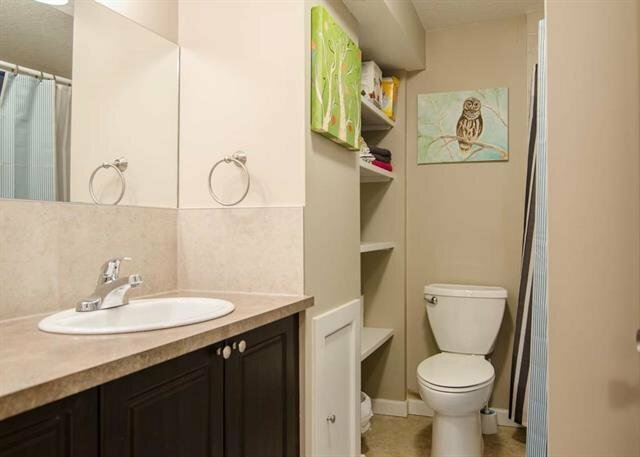 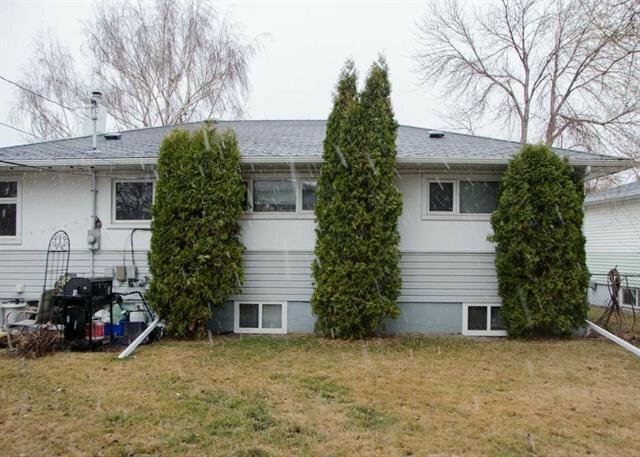 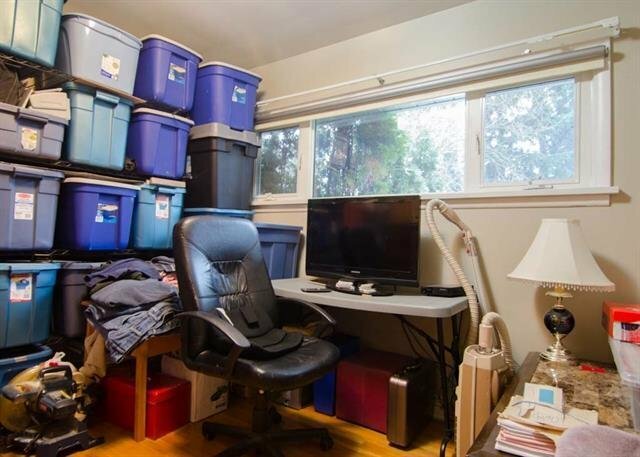 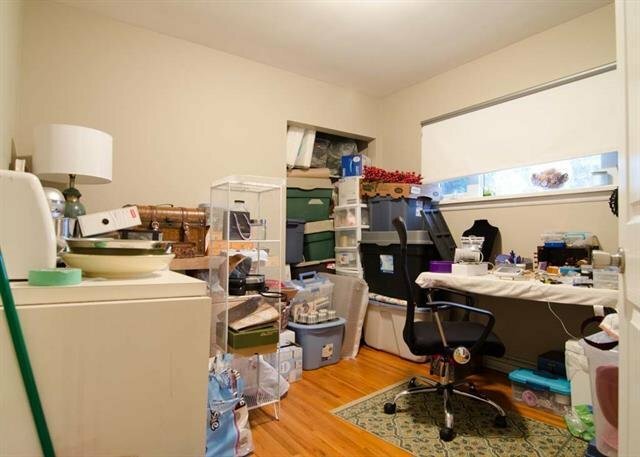 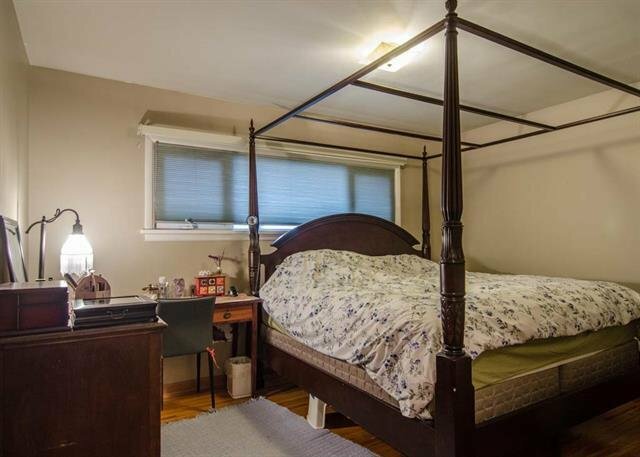 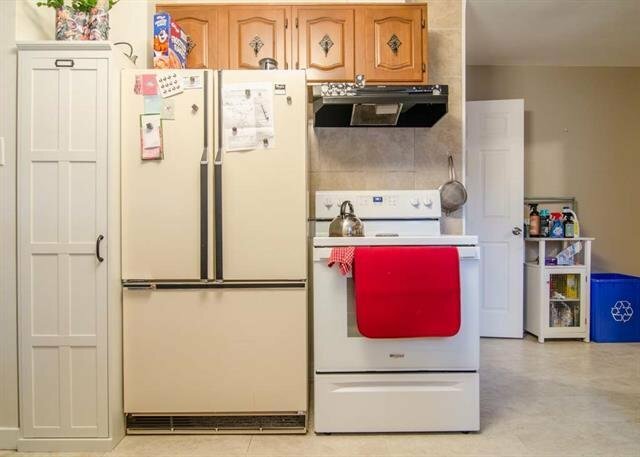 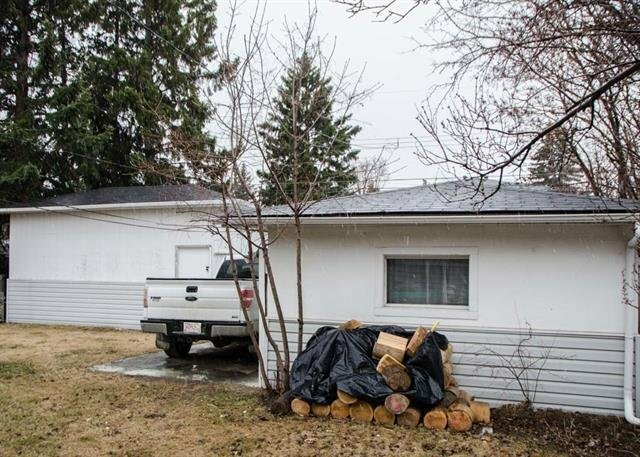 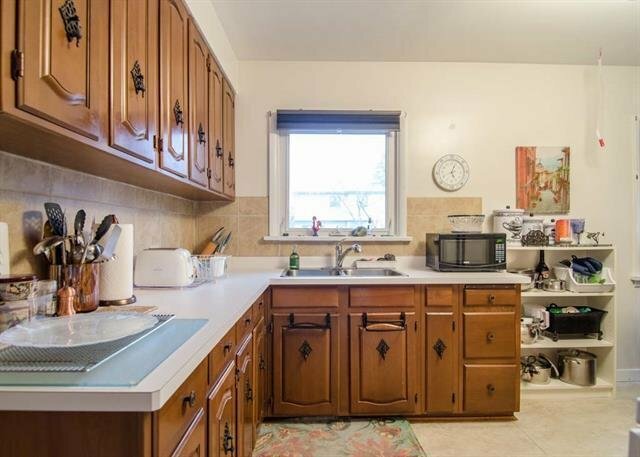 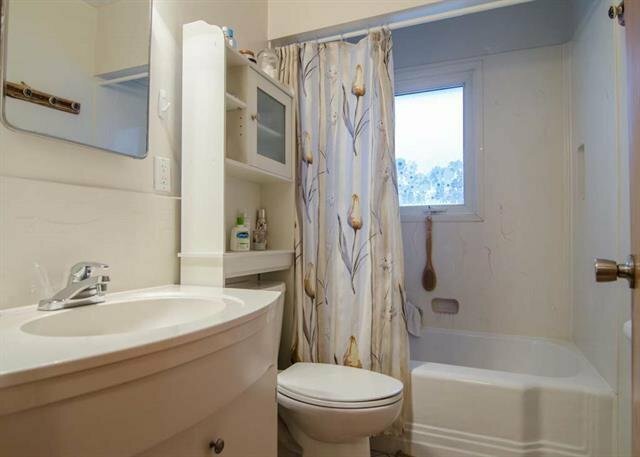 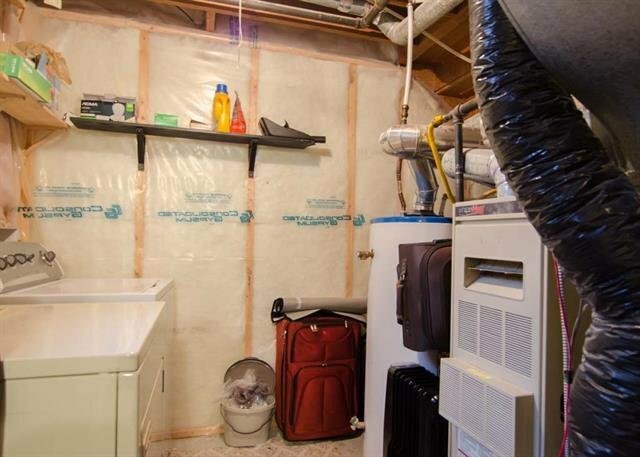 Perfect investment home or first time buyer, this home has a totally separate illegal suite in the basement with separate laundry and entrance. 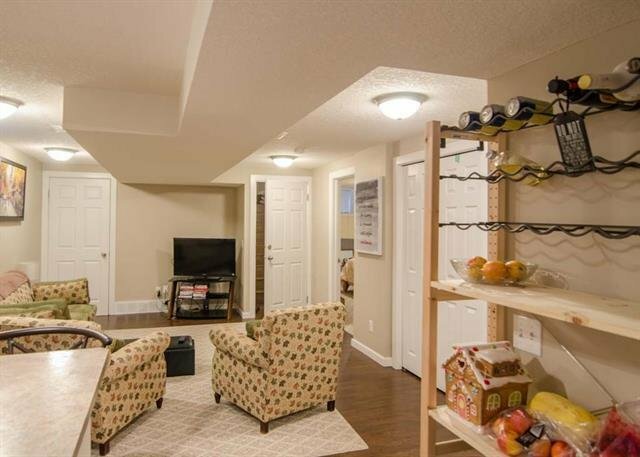 Current Rent is $895 down and $1300 up with 2 garages currently rented also. 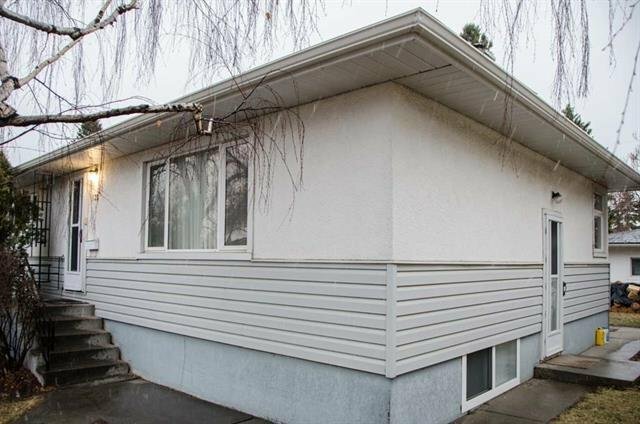 This property has an assumable mortgage @ 2.49% on a 5 year fixed term until Aug 2021 on a 30 year amortization. 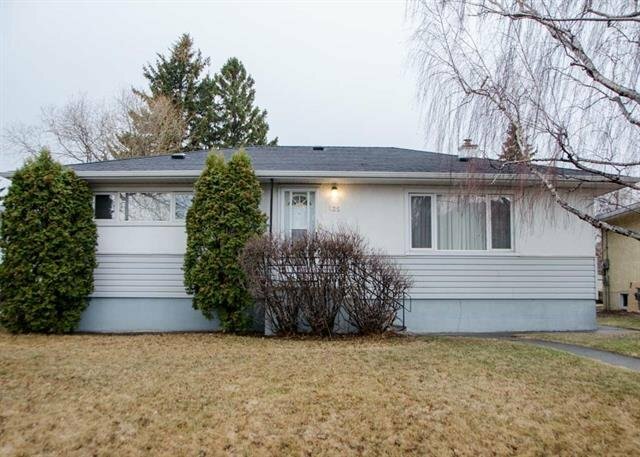 The whole home has newer windows and has great curb appeal. 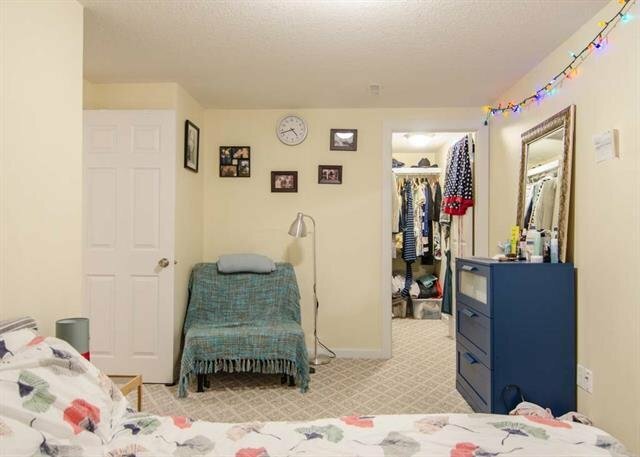 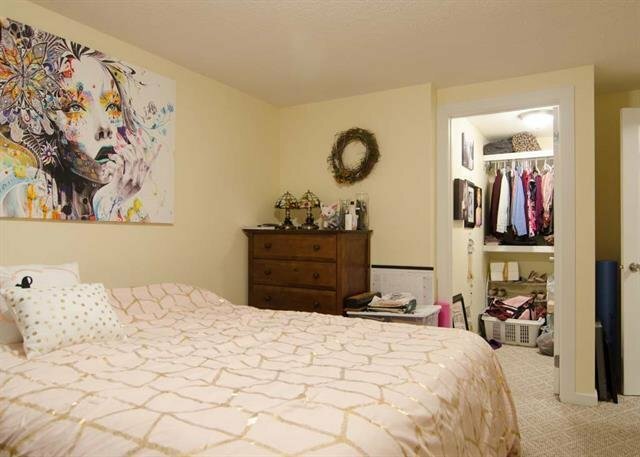 Downstairs you will find a bright 2 bedroom suite where both bedrooms are a good size(10ftx15ft &11ftx18ft) and both have walk in closets. 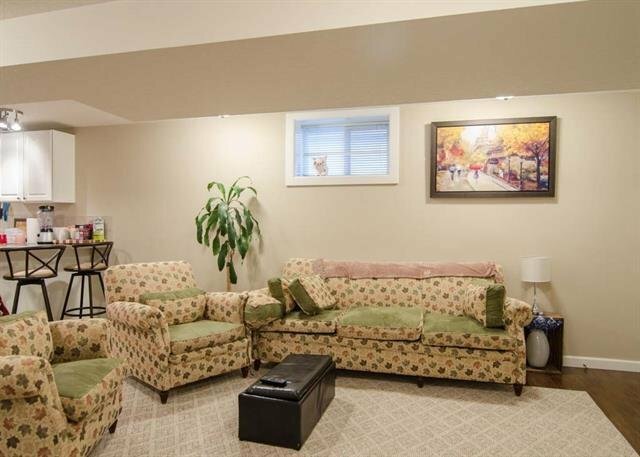 The suite is newer( 6 years old) and in very nice condition. 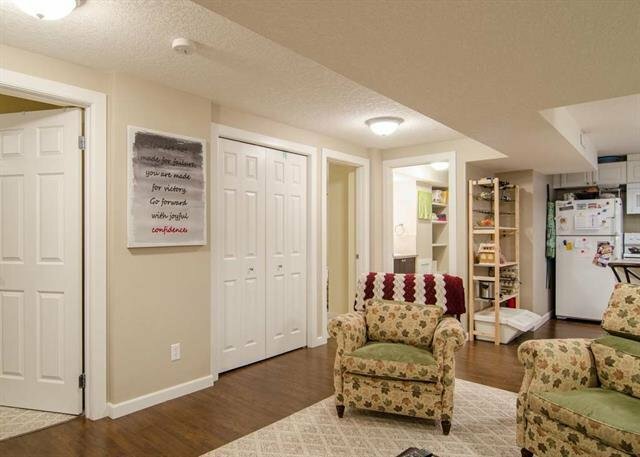 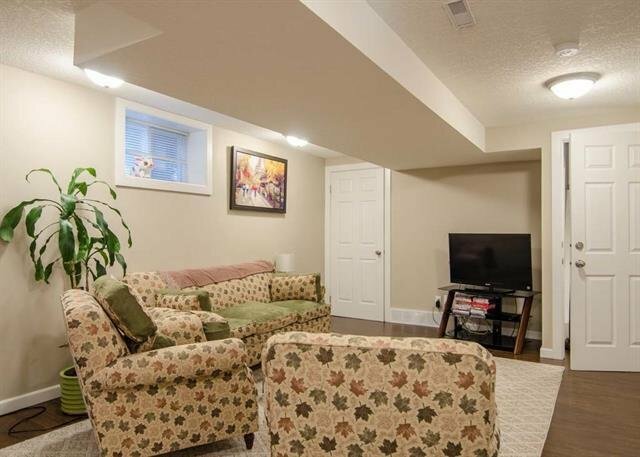 Upstairs there is nice hardwood in great condition and lots of space and a spacious floorplan. 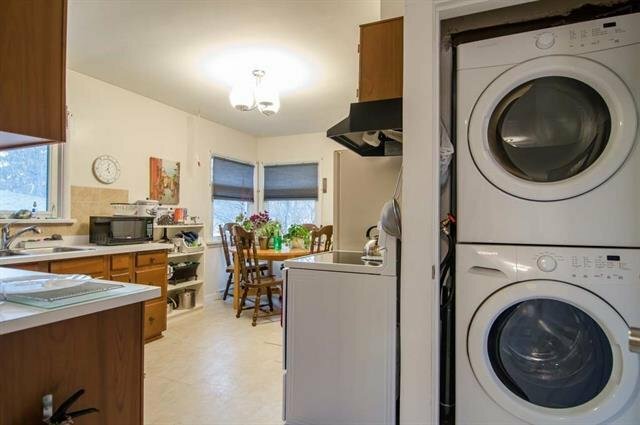 With a separate lockable door from upstairs to down and it's own separate laundry this is a nice suite. 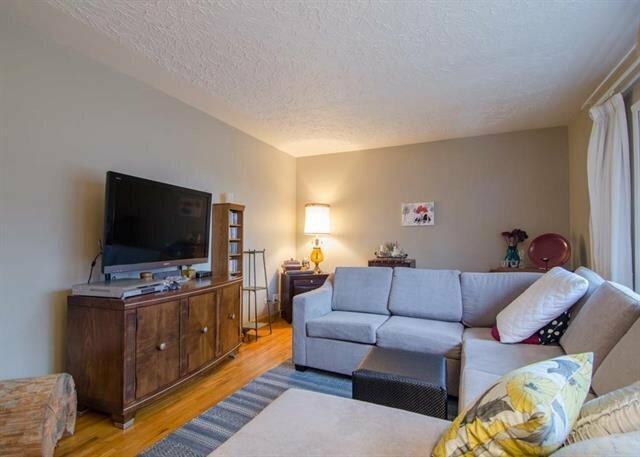 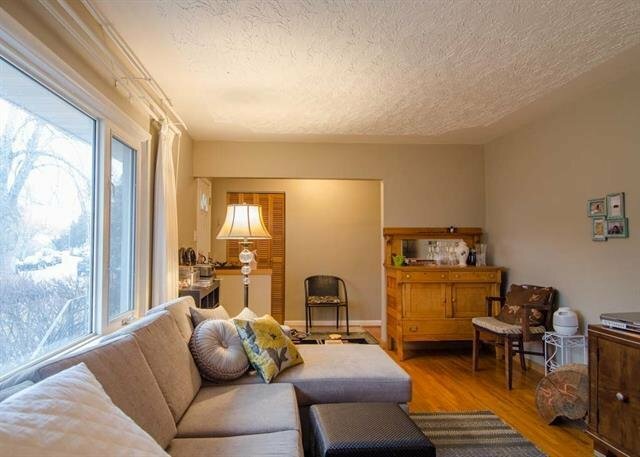 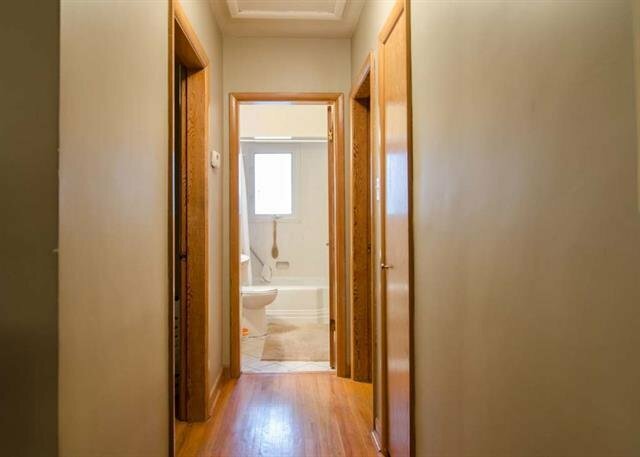 The electrical has been upgraded as well as fresh paint , this home is on a quiet safe street with plenty of street parking and a block to the bus stop @ center street as well as shopping,downtown and numerous parks and paths.